Wine is the central attraction in the main square in Tokaj on the weekend after Whit as people come to enjoy the Wine Days and Tokaji wines. 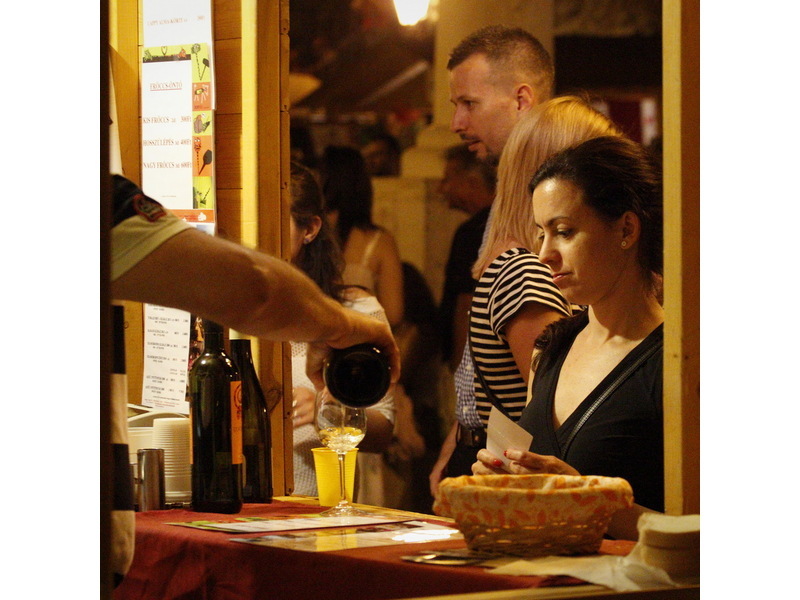 Meet top Tokaj producers in the square and visit many local smaller winemakers too during their open cellars. Culinary treats are a natural partner to great wines, so there will be a variety too. 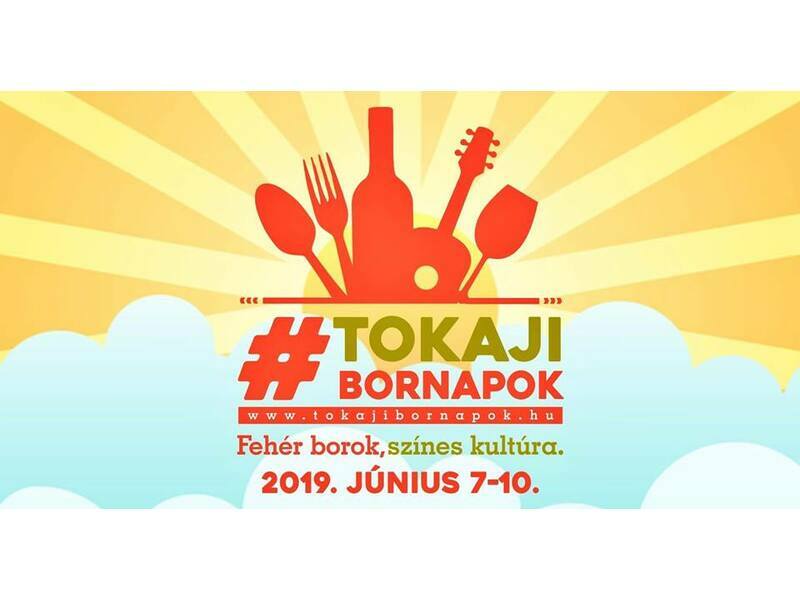 Tokaj – the former commercial centre after which the wine region is named – jumps into action for its wine festival. This was always a more traditional town festival with popular pop and rock bands catering to the masses, but organisers have declared a new direction, aiming to be among the internationally known festivals within a couple of years. How are they turning around? Well, a new name and vastly higher quality programme of events.